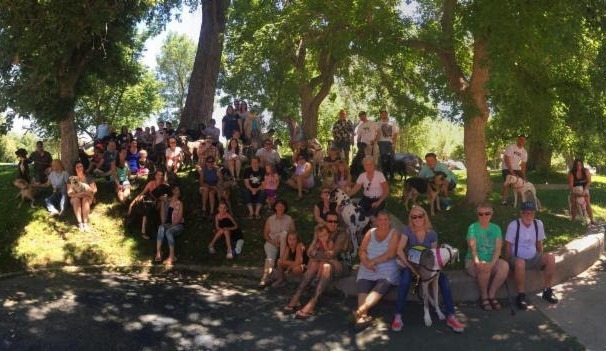 RMGDRI hosts numerous events in Colorado to support the Great Danes in our care. We also offer businesses many opportunities to get involved in our events as sponsors, vendors, fundraisers and promoters. Please join us and help support our mission of rescuing, rehabilitating, and rehoming Great Danes in need. Welcome Home Brewery is hosting a fundraiser for RMGDRI! 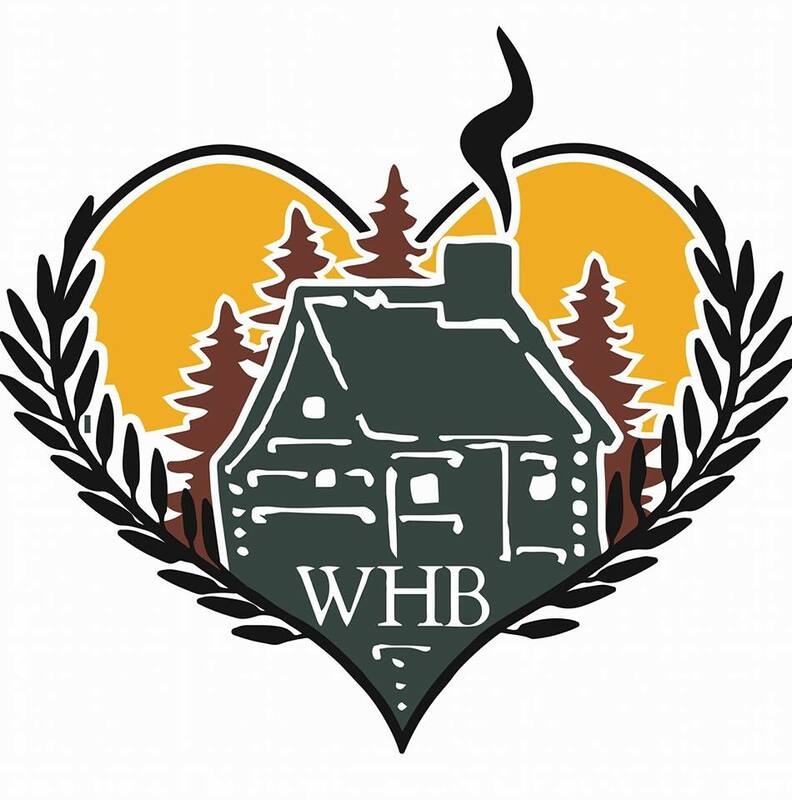 WHB will generously donate 10% of all proceeds from 2-5 to RMGDRI! So grab some friends to enjoy the spring weather and come have a pint for the pups – of course we’ll have Danes there to say thank you! RMGDRI loves Pridefest!! Denver’s Pridefest is one of the largest in the country and certainly does not disappoint! 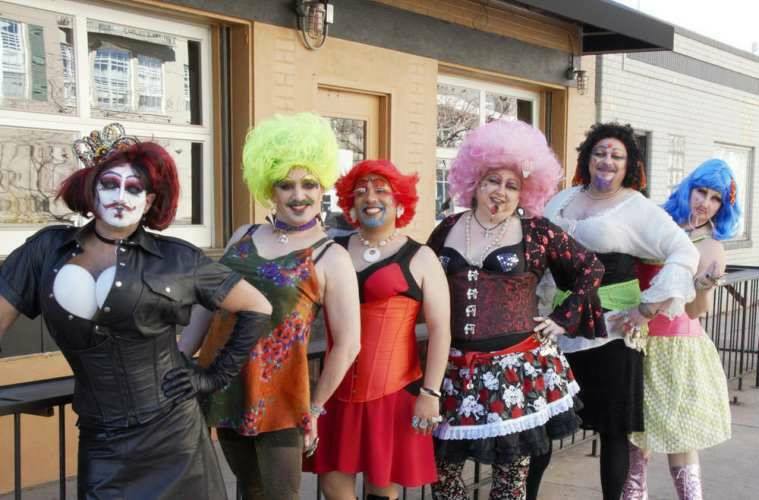 The mission of Denver PrideFest is to create a fun, safe and empowering space to celebrate and promote the heritage and culture of the LGBT and allied community in Colorado. The parade is a big hit every year, plus there are tons of exhibitors and entertainment! Come out and visit our volunteers and Danes! RMGDRI loves our summer picnic. We get to see Danes with their new families and visit with adopters, volunteers and Great Danes! Come out and join us! There will be a silent auction with many wonderful items. All funds goes directly to the Danes in our care! Have a Great Idea for an Event?